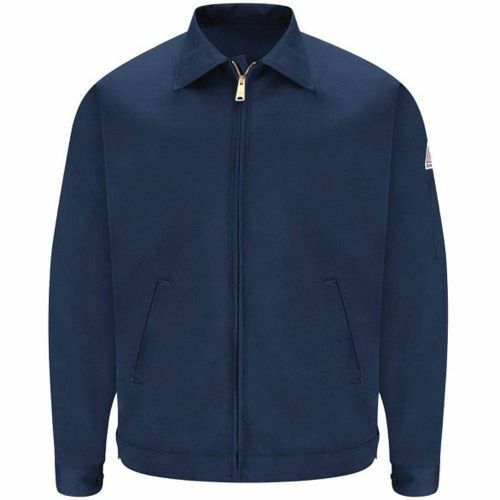 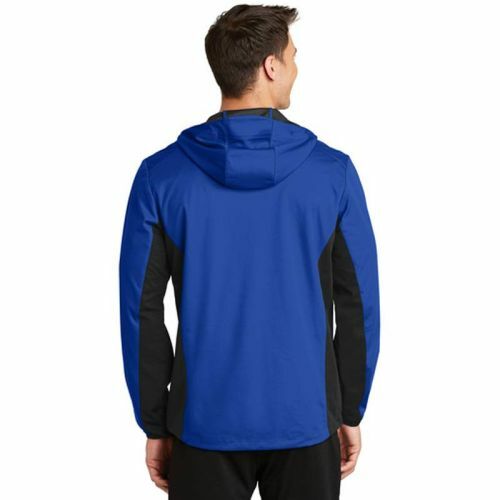 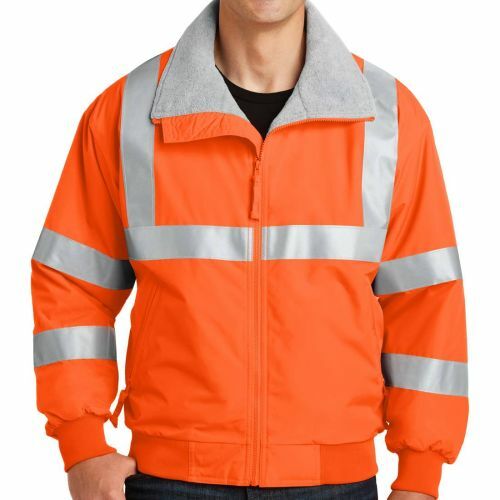 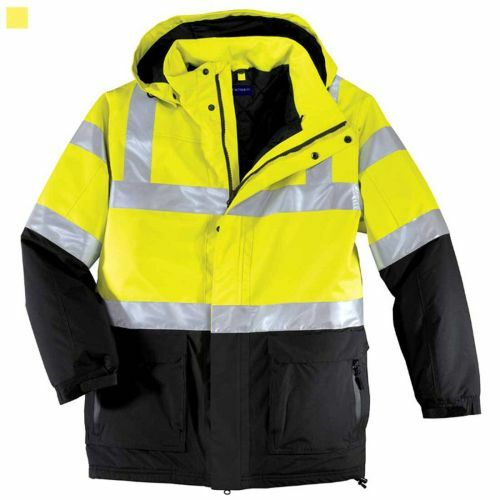 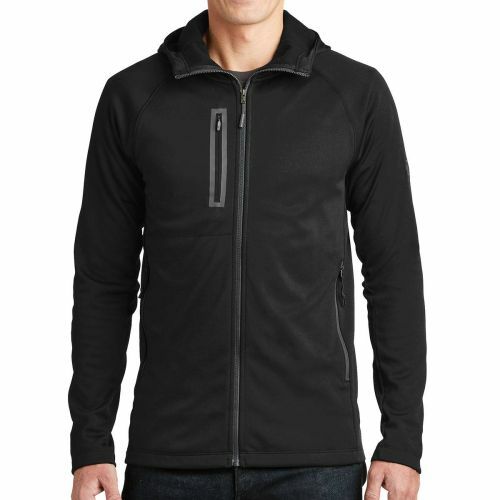 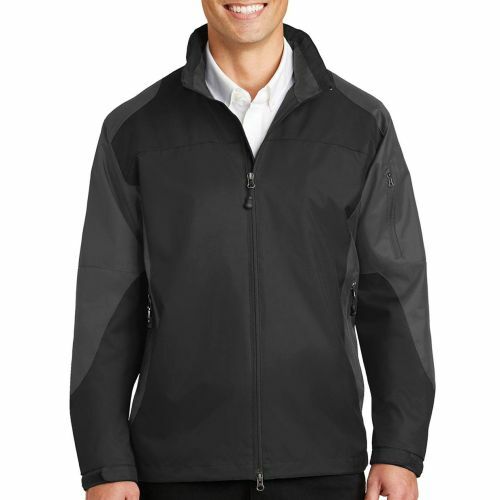 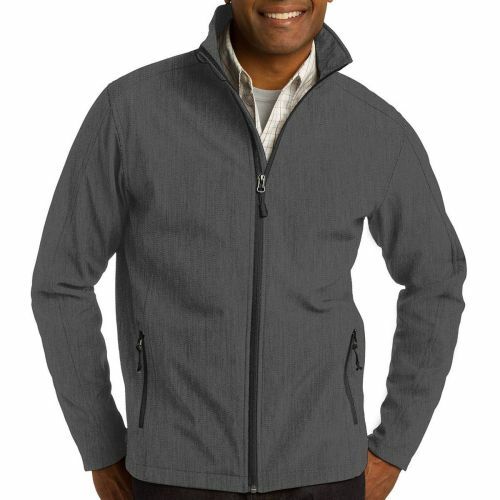 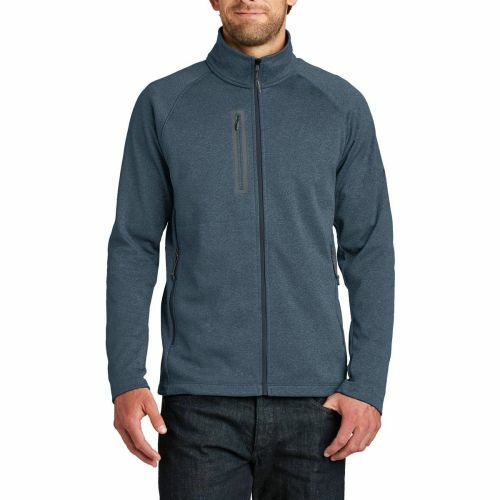 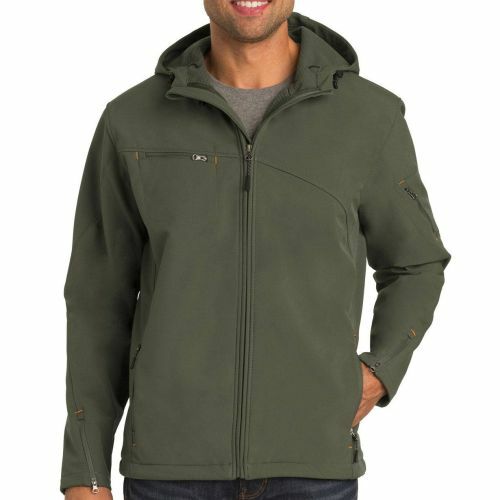 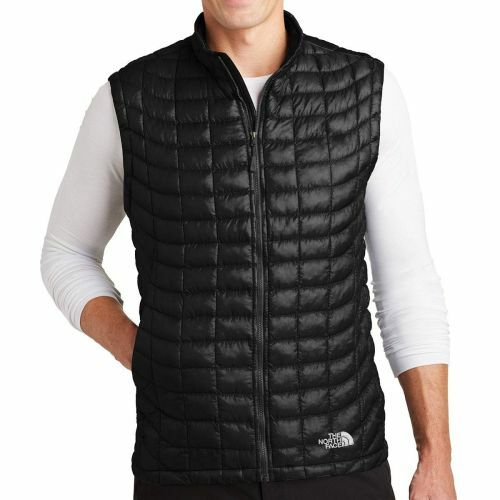 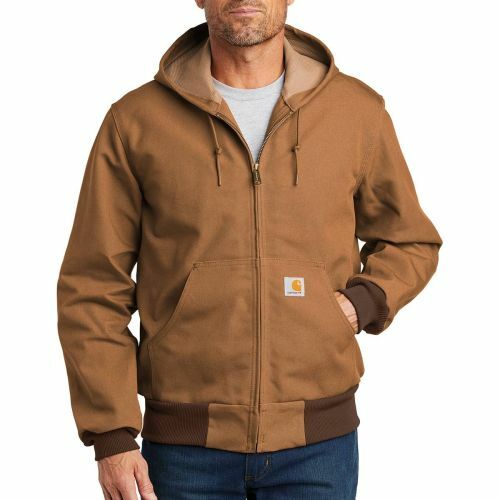 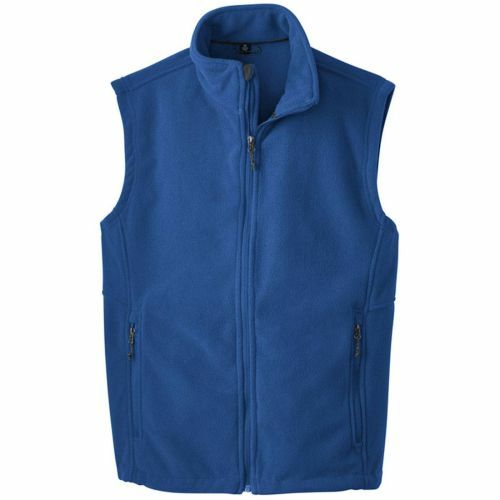 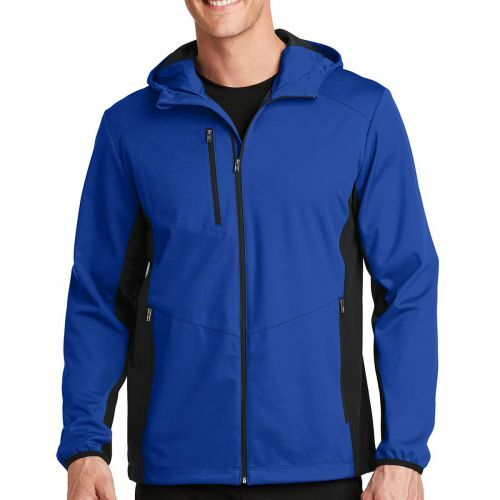 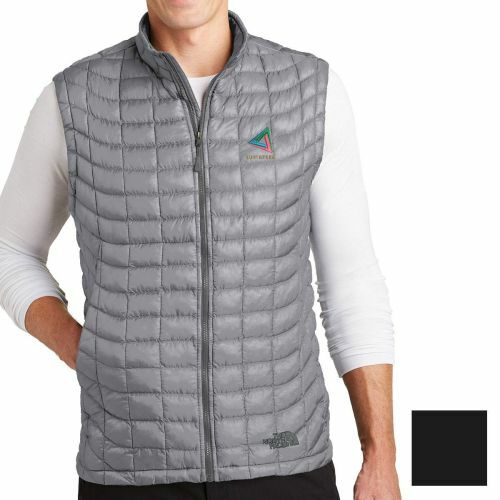 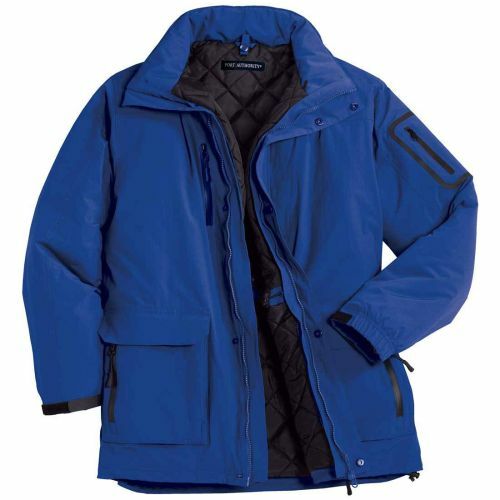 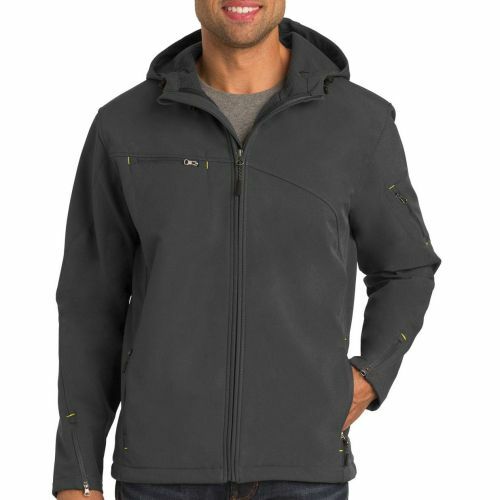 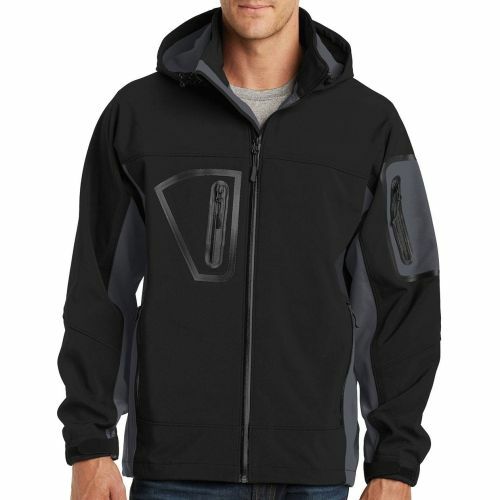 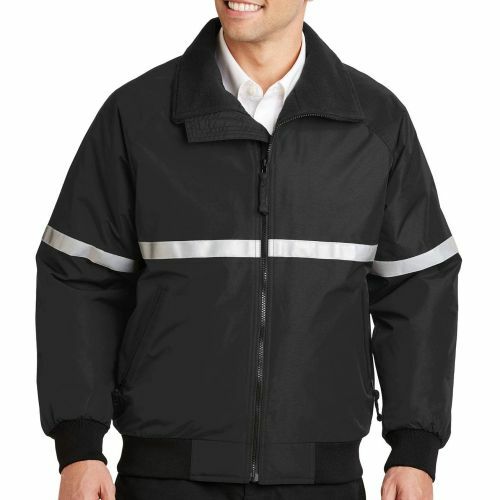 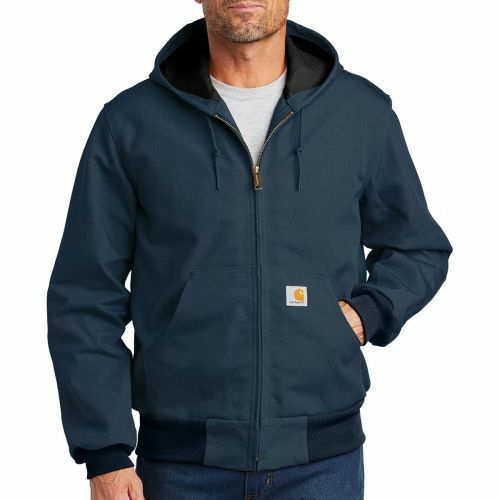 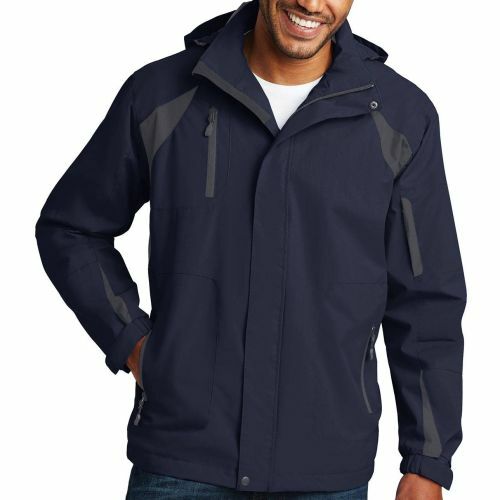 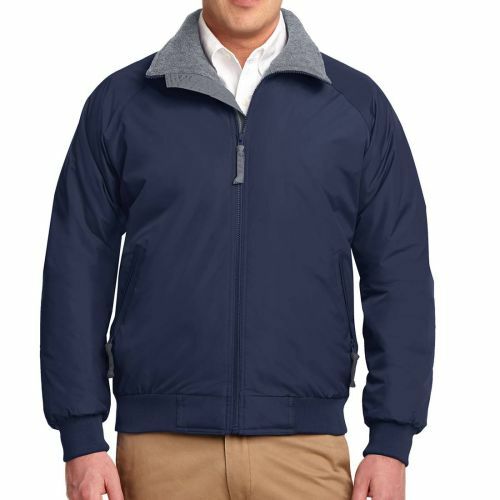 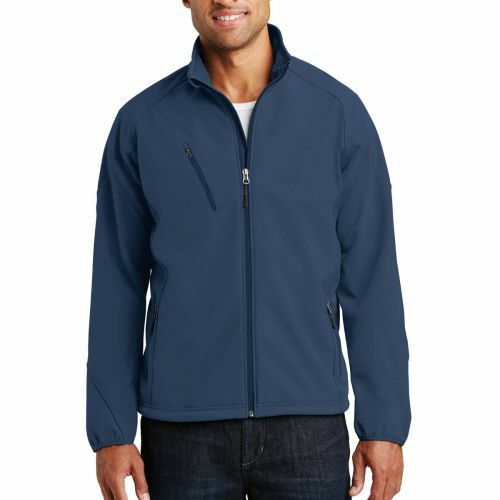 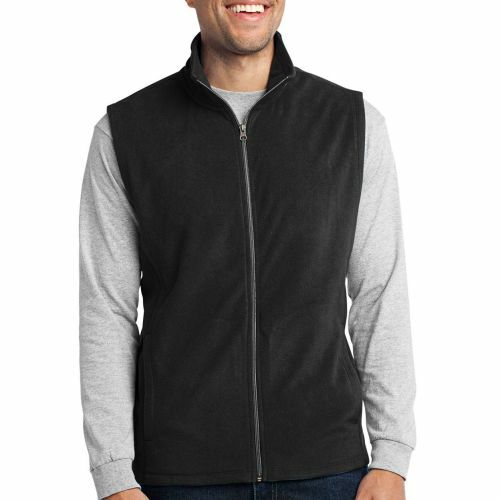 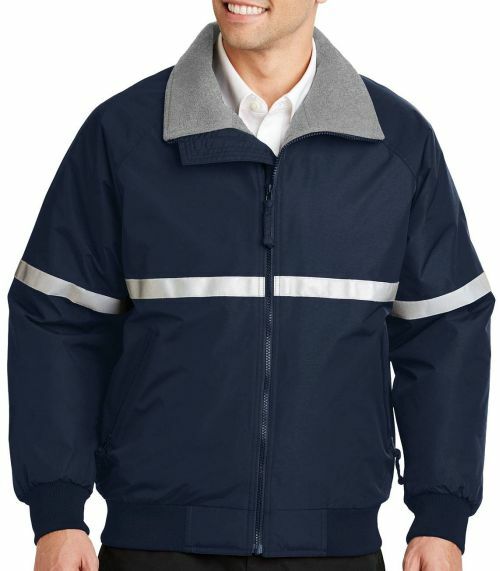 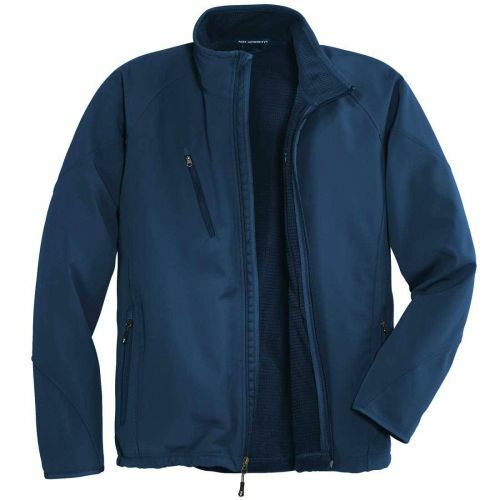 Whether outfitting workers or rewarding safety achievements, you’ll find the perfect Jacket at The Safety Award Store and we will even embroider your logo and safety message on them for FREE. 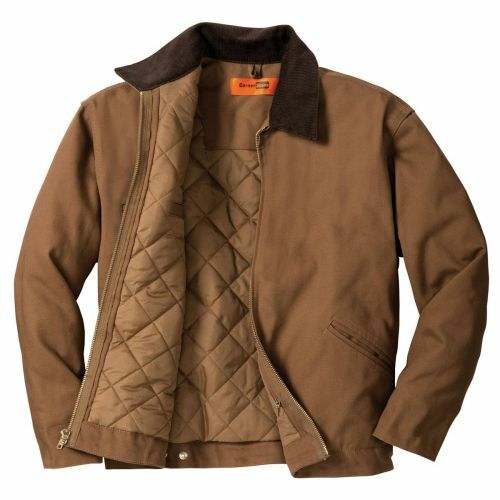 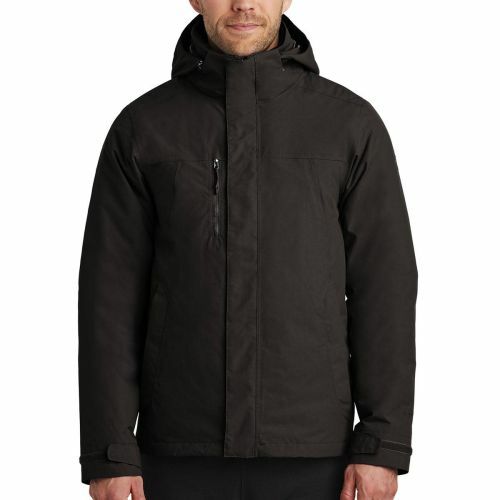 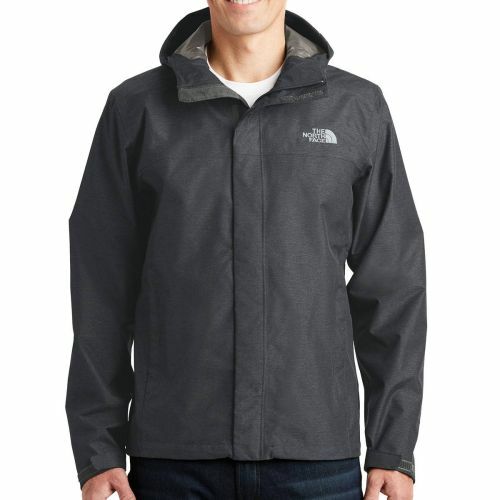 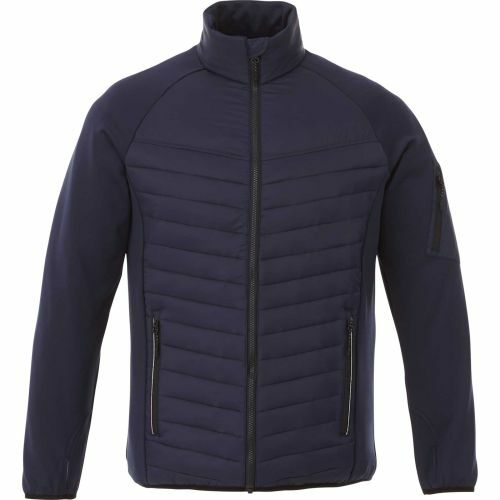 Choose from our large selection of Jackets in various light and heavyweight fabrics…including leather! 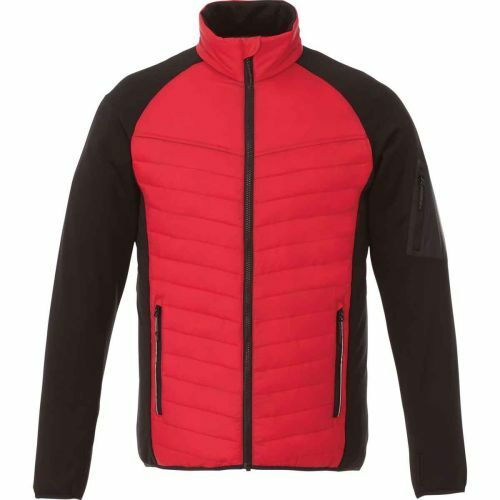 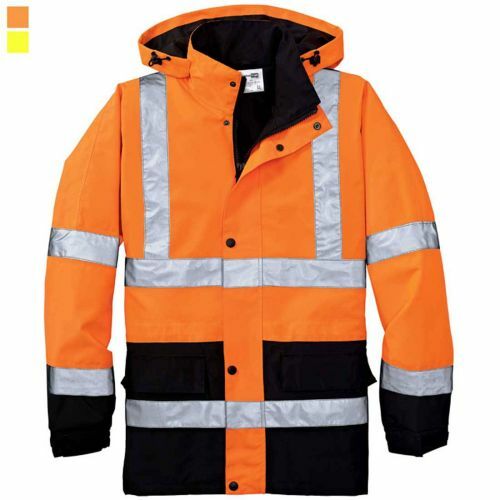 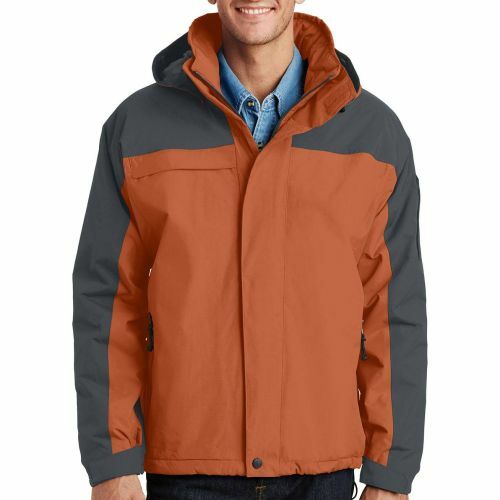 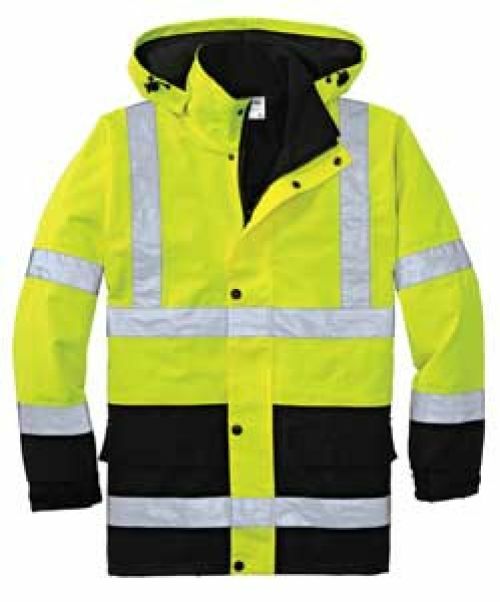 Reward your employees for their safety efforts with great looking jacket and your safety milestone will be remembered for years. Call 888-289-8635 today! 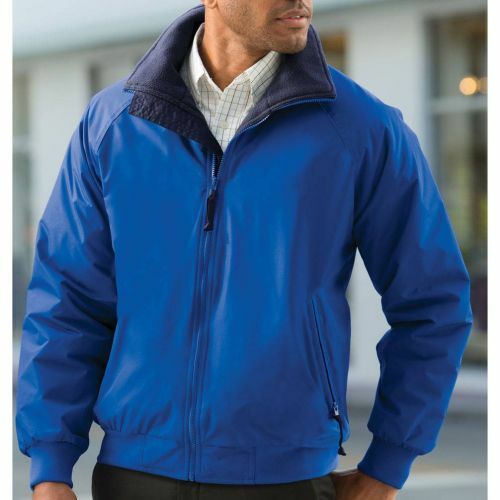 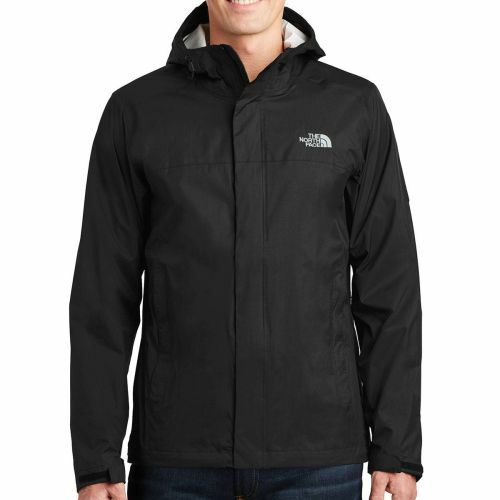 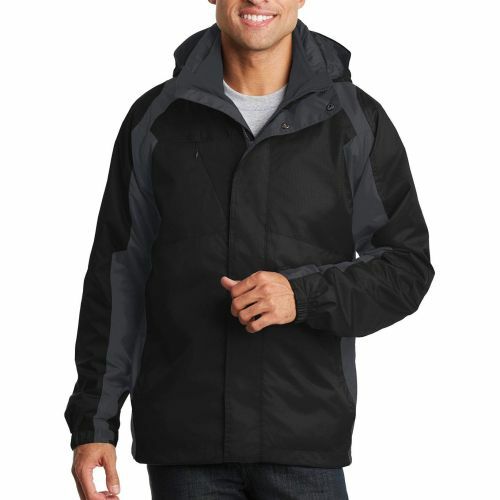 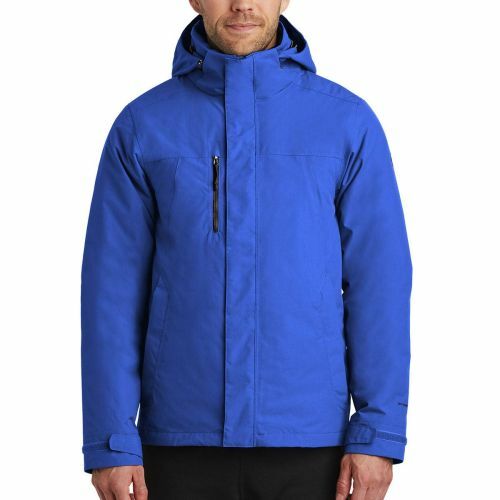 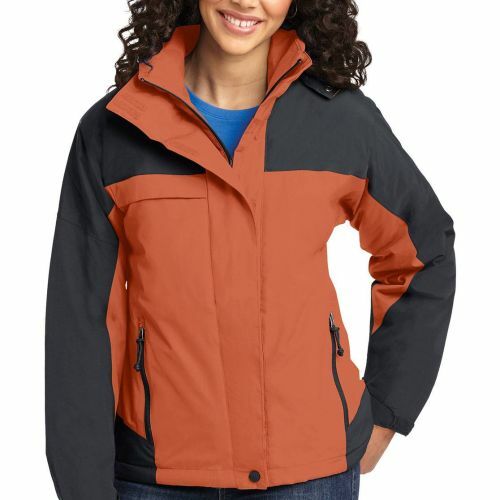 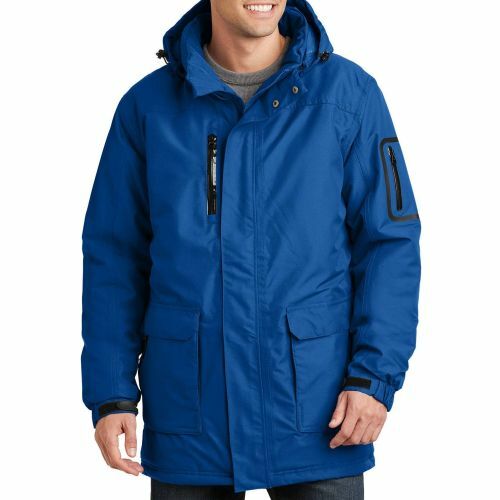 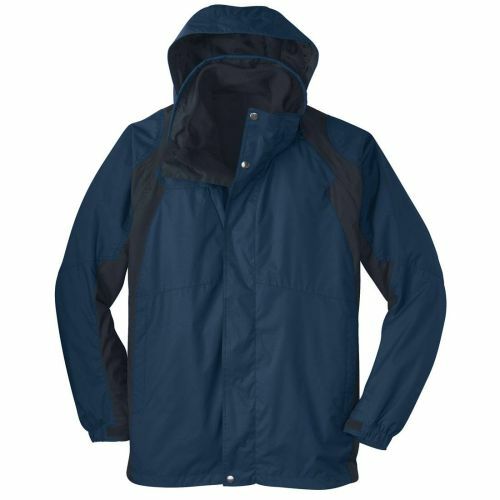 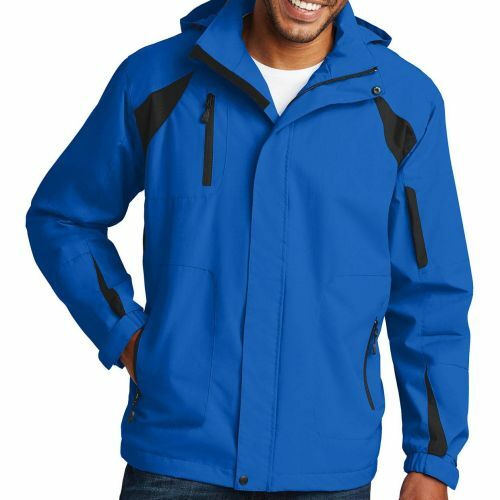 Port Authority® All-Season II Jacket.